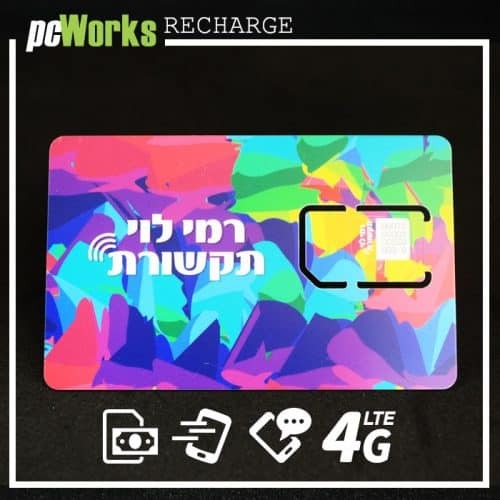 Here you can choose a plan to renew your Israeli SIM Card plan. 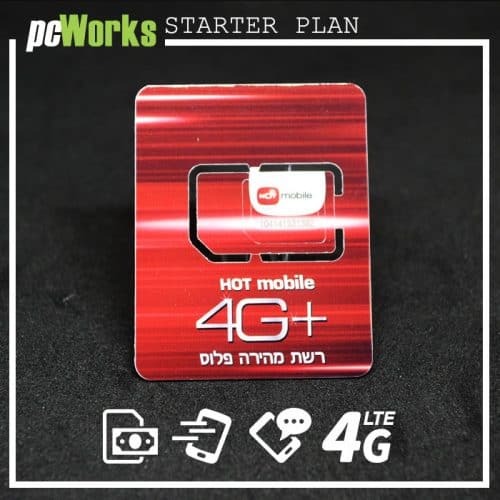 If you still have not a Israeli prepaid SIM Card, you can get one with each starter Prepaid SIM Card Israel here! 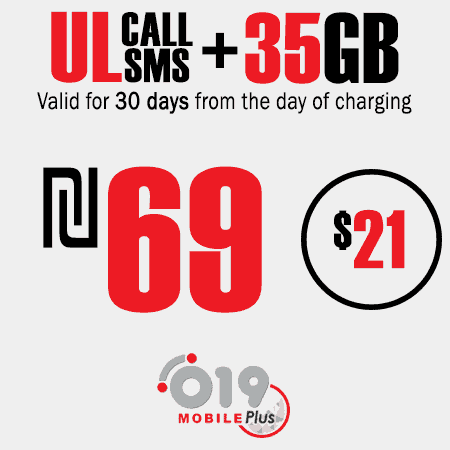 Prepaid SIM Card from 019 Mobile is valid 6 months after the last use. 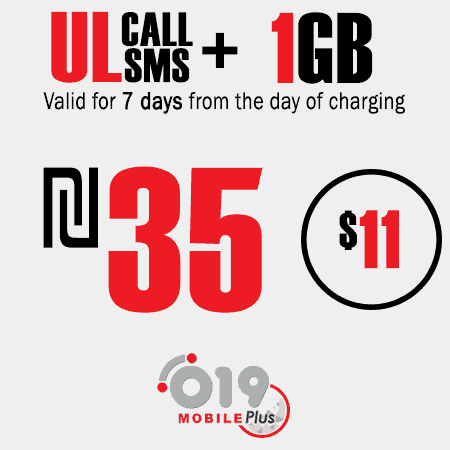 Please don’t recharge your 019 Mobile SIM Card if was not in use more then 6 months. *** 019 Mobile company do NOT provide the option for Hotspot. 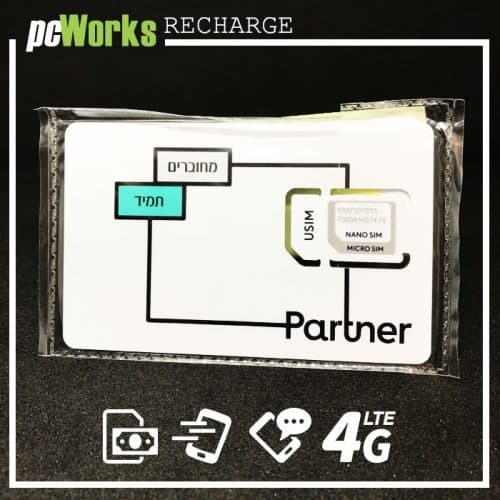 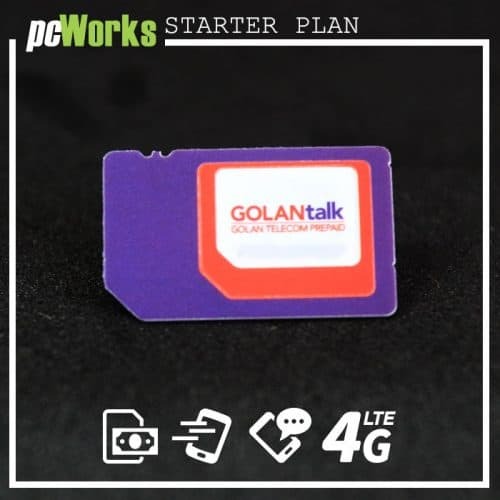 We provide an online platform to Recharge 019 Mobile SIM cards, we work with a leading telephone operators in Israel and free Israeli SIM card for starter pay as you go plan. 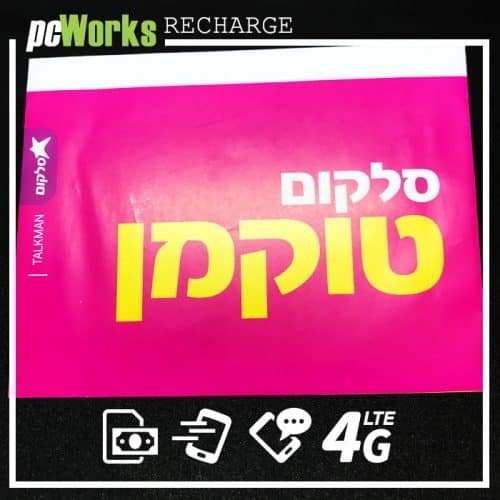 The most cheapest mobile network provider in Israel. 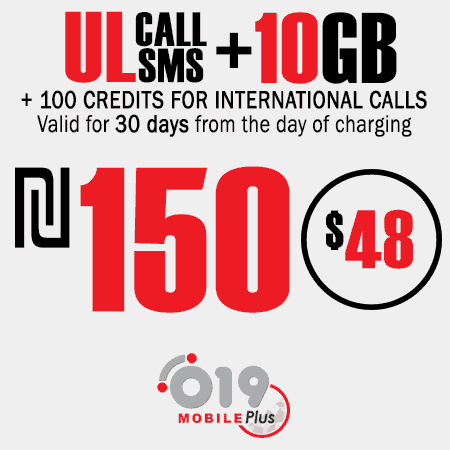 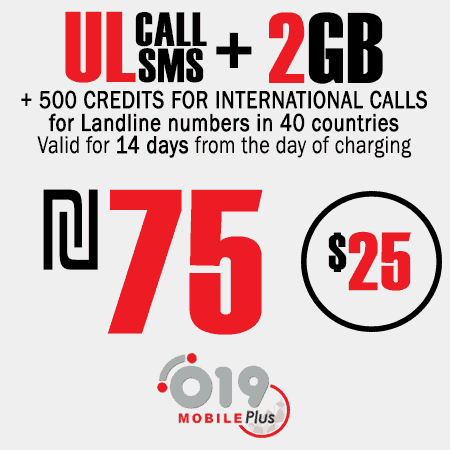 019 Mobile provides high quality connection Israeli Prepaid SIM Card and working very good in all Israel. 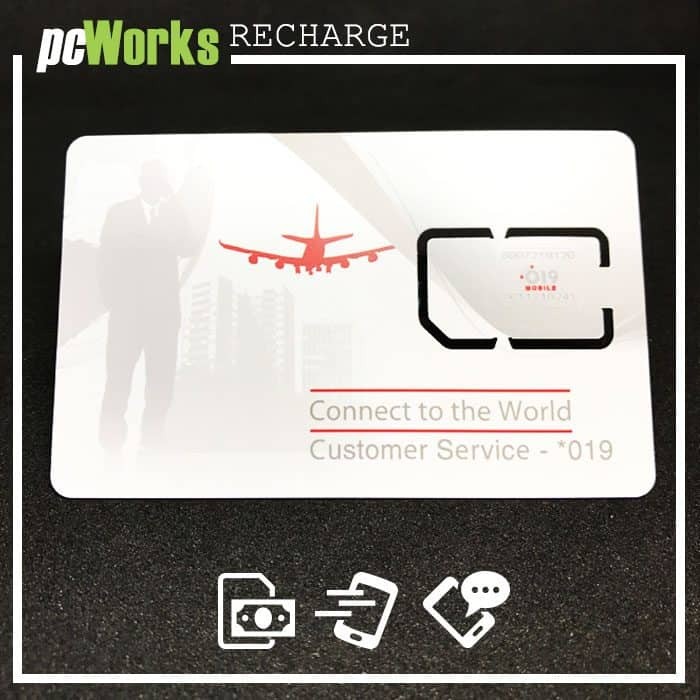 Best place to recharge online! 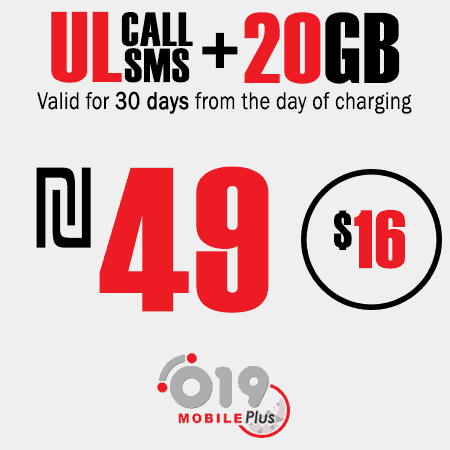 Lowest price on the web! 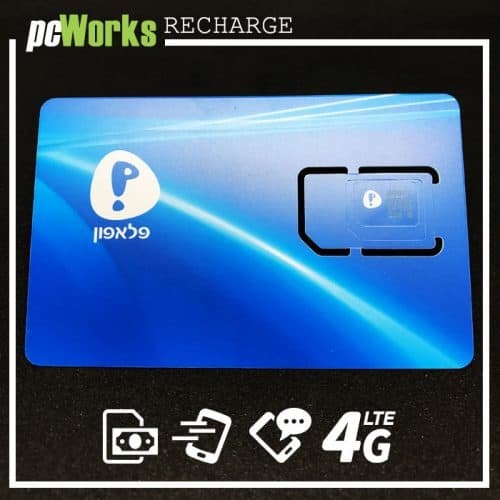 Quick payment process!